This Morning At The CONSERVATIVE AGENDA, Political Insiders were asking Beloved Whistleblower Publisher Charles Foster Kane about his “Favorite Day” in April. 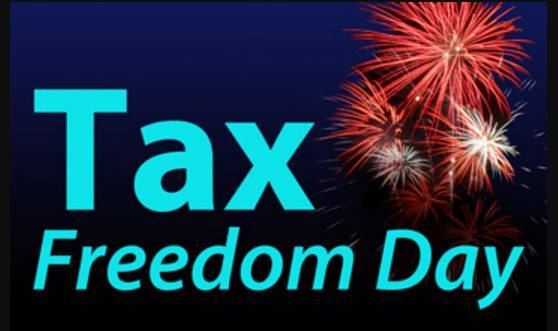 But one day The Blower always celebrates is “Tax Freedom Day.” That’s when all of us over-taxed payers will have earned enough money to cover our federal, state, and local taxes for the entire year. Dumbed-Down, Self-Absorbed, Media-Influenced, Celebrity-Obsessed, Politically-Correct, Uninformed, Short-Attention-Span, Free-Stuff Grabbing, Low-Information Obama Supporters Who Put The Positively Worst President in History In The White House—Twice, and Failed Trying To Give Obama a Third Term By Voting For Crooked Hillary, and get all of their “fake news” from our Obama Supporters in the Press, like the ones at The Fishwrap and on Channel 5, 9, 12, and 19, will even know the difference? 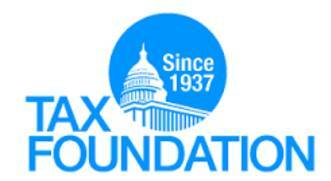 This entry was posted in Uncategorized and tagged “Favorite Day” in April, Tax Foundation, Tax Freedom Day on April 3, 2019 by charlesfosterkane.